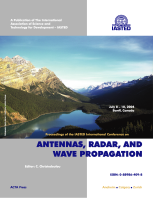 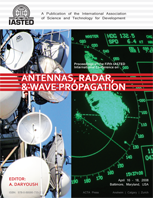 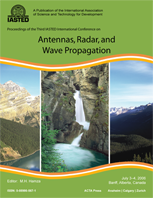 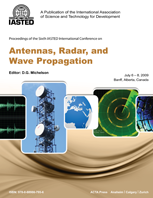 The Antennas, Radar and Wave Propagation 2007 conference in Montreal, Quebec, Canada has ended. 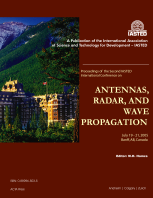 "Six-Port Interferometer Concept and Implementation in Digital RF and Optical Communications/Radar"
"New Directions in the Design of Secure Wireless Systems"
"Electromagnetic Waves in Planar Stratified Media: A Revisit to Classical Problems and Exact Solutions to Sommerfeld Integrals"
"Radio over Fiber Technologies and Applications"
"Progresses in Time Domain Electromagnetics and Ultra Wideband (UWB) Technology"
MyTechnologyLawyer Radio Show: Scott Draughon interviews Prof. Jianping Yao. 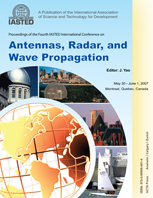 Recorded on February 15th, 2007.